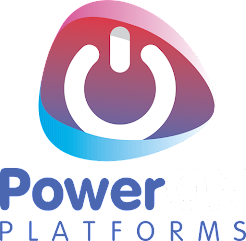 This post was slightly delayed due to an issue with the app display name. More info can be found here and worth checking if your Windows Phone 8 is running English[UK] or European Portuguese. 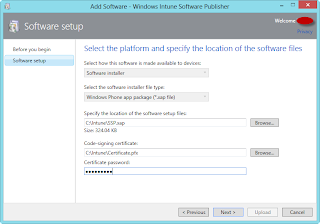 Go to the Windows Phone Dev Center (https://dev.windowsphone.com/en-us), sign-in using a Windows Live ID and register for an account. 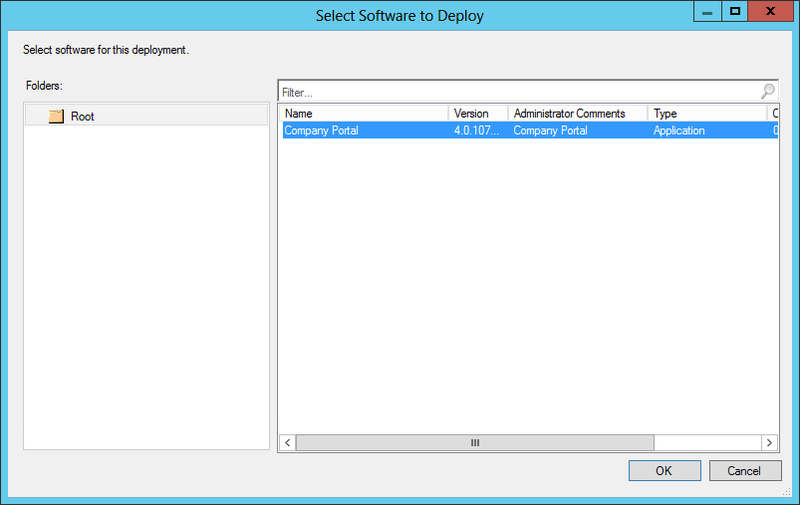 The process will then begin with Symantec and Microsoft to verify your company details. This may take between 2 – 10 days. 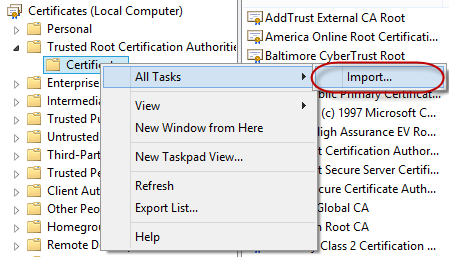 Symantec will send an e-mail with a URL to retrieve your new certificate and 2 URLs to install the root certificates in the chain. 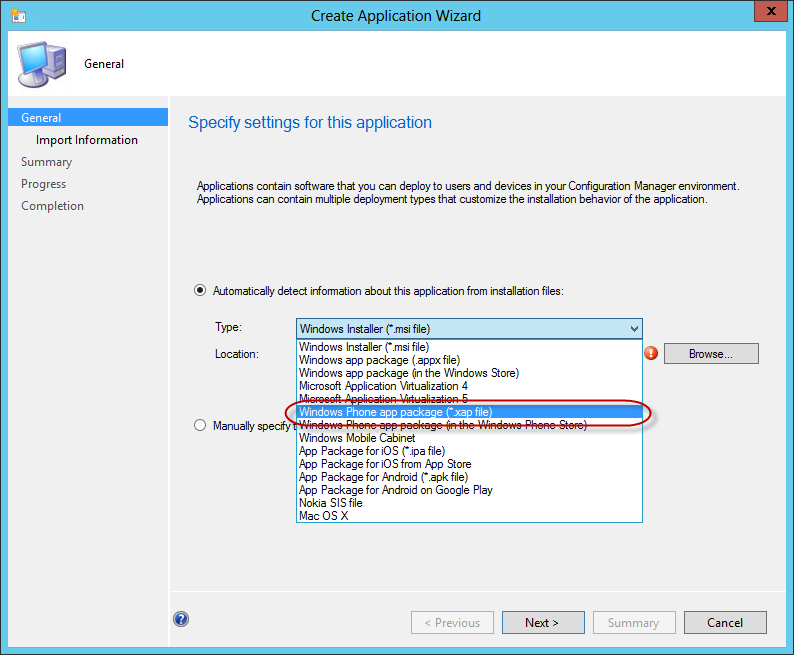 Open a new MMC window (Windows Key + Run -> mmc), from the file menu choose Add/Remove Snapin, select Certificates and then choose Computer account. 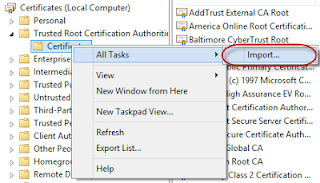 Click Next, Finish and then OK.
Use the open MMC console to import this certificate into the Trusted Root Certification Authorities store by expanding the nodes then right clicking, choosing All Tasks then Import. Use the open MMC console to import this certificate into the Intermediate Certification Authorities store by expanding the nodes then right clicking, choosing All Tasks then Import. 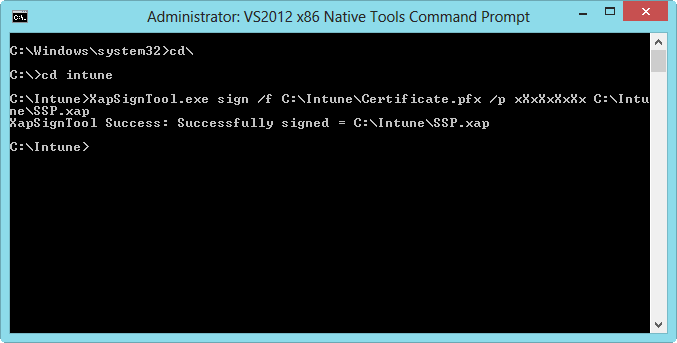 Once this has been completed, use the Symantec supplied URL to retrieve your code signing certificate. 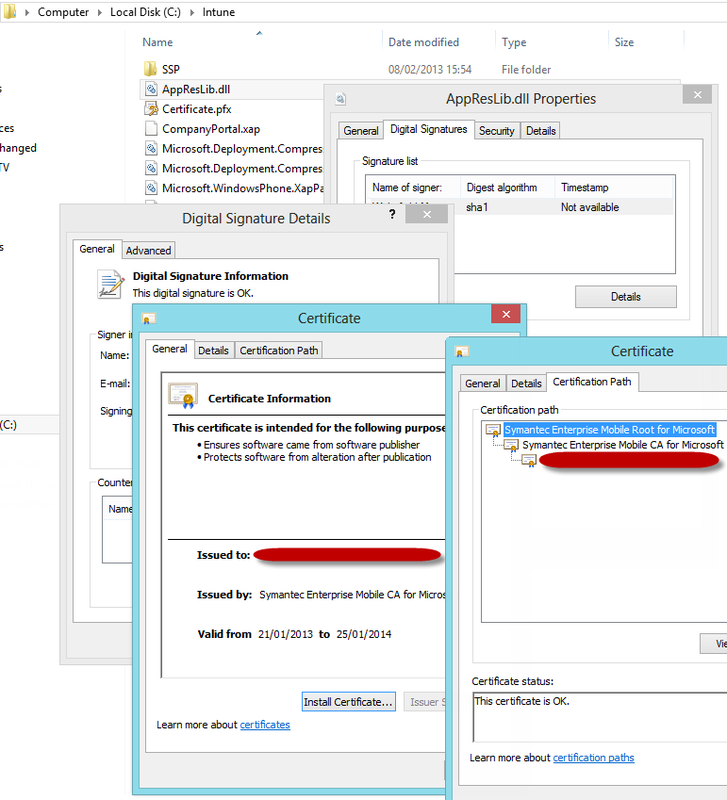 This should install the certificate into the Personal store of the currently logged on user. 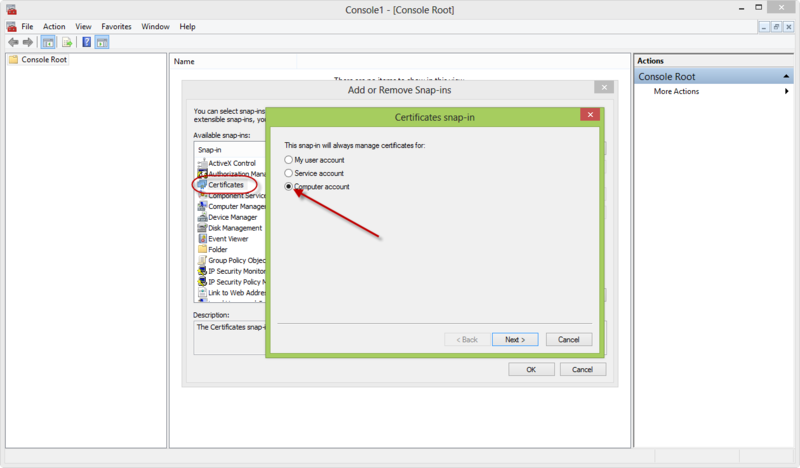 Close the mmc window if still open and then reopen a new mmc console, use the Add/Remove snapins option and select Certificates, but this time choose “My user account”. 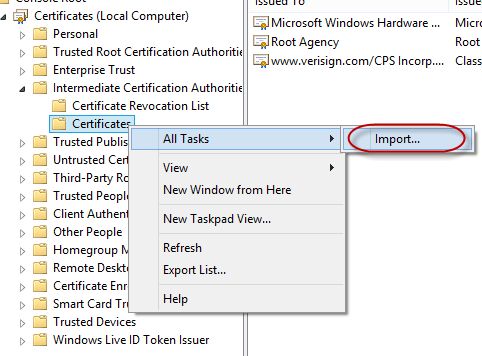 Navigate to the Personal > Certificates node, select the newly imported code signing certificate, right click on it, and choose All Tasks then Export. 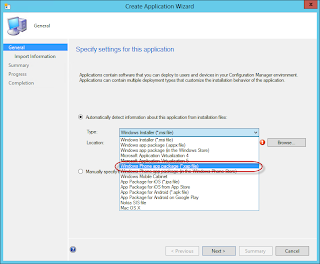 Step through the wizard choosing to export the Private Key and to include all certificates in the chain and save the certificate to C:\Intune. N.B. 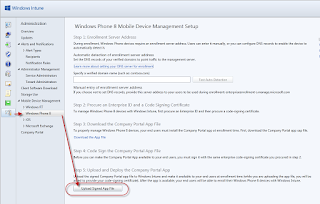 It is important that you select the option to include all certificates in the chain otherwise later the Company Portal app will fail to download to your device. To sign Windows Phone 8 applications you will need the Windows Phone 8 SDK installing. 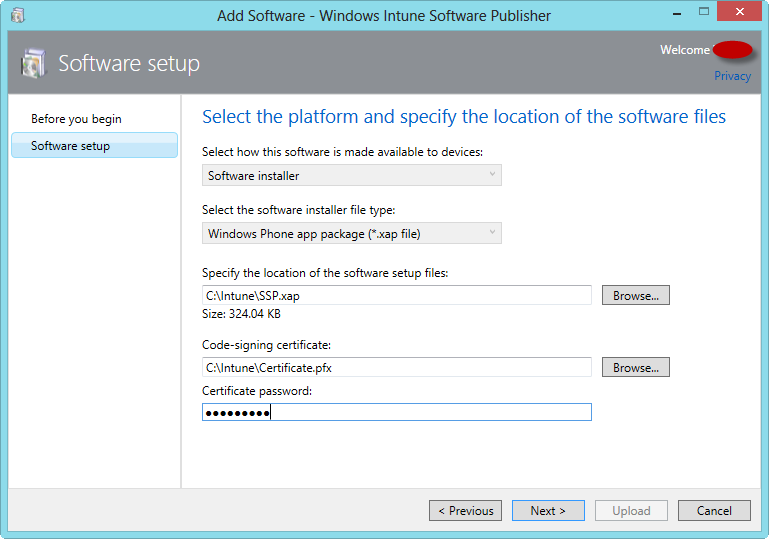 This SDK also requires Windows 8 as the Operating System. 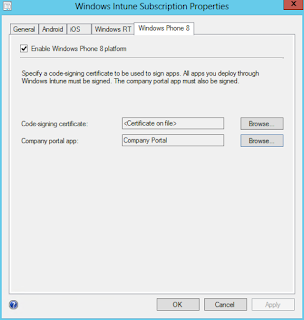 This will sign the Company Portal App with your code signing certificate ready for import into Intune/ConfigMgr. 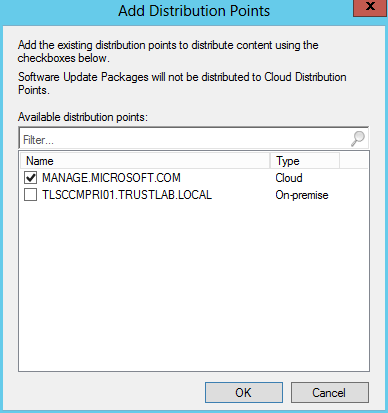 If you want to double check the app has been signed, rename the extension to .zip again and extract one of the .dll files to the C:\Intune folder. 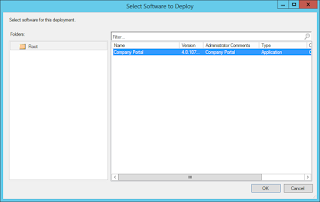 Open the properties of the file by right clicking it and choosing properties, then Digital Signatures. 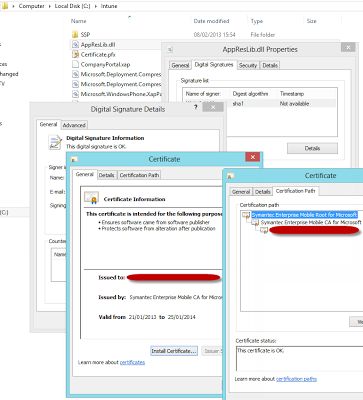 You can keep checking deeper by choosing the relevant details options for the certificate. At this point I've split the instructions into the steps for both direct management from Intune (Step 3a) and management from ConfigMgr SP1 with Intune (Step 3b). 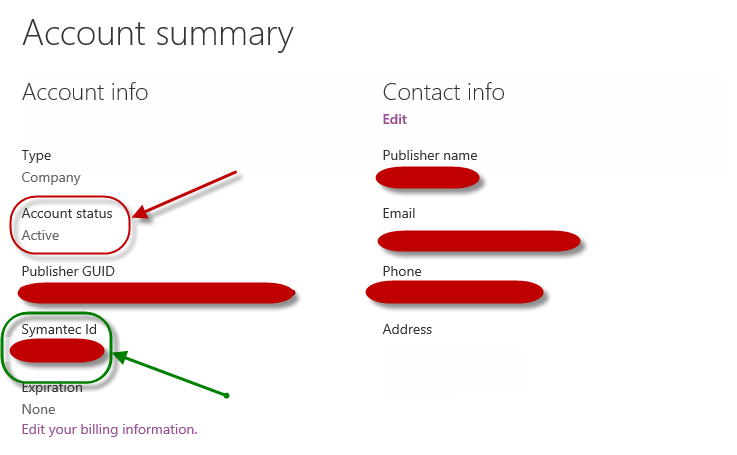 Choose the relevant step for your management method. Follow the wizard through, specifying the signed xap file and certificate used from the previous steps. 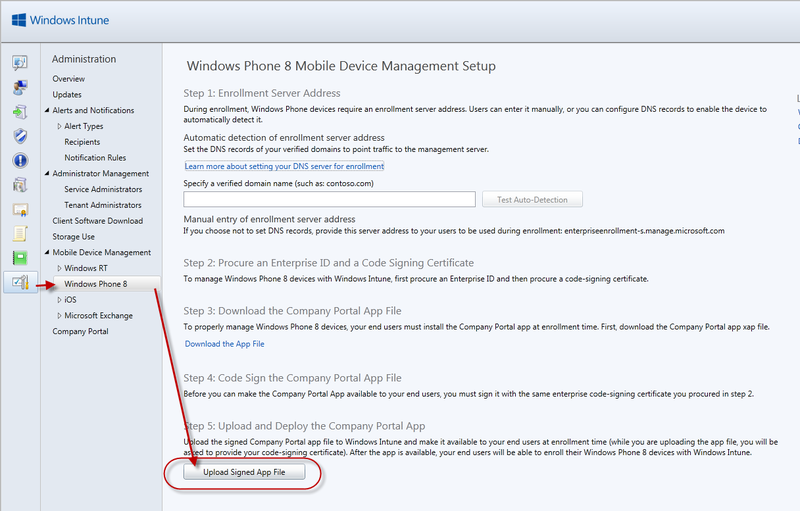 At this point it’s worth waiting about 15 minutes before attempting to enrol a Windows Phone 8 device. I can't believe I missed a crucial step!! 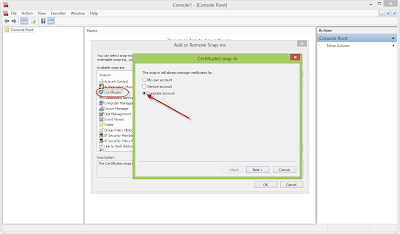 The zoom issue appears to have vanished, maybe with the update to 7.5 (?) But now I'm having an issue with FR abruptly stopping. It off and on again happens when I am utilizing the back shaft to return to the sustains record, additionally now and then happens when simply perusing a post. This may happen a couple times throughout, say, a half hour of reading.aside from the general vexation, I can't return to the post I was perusing since FR marks it as of recently read. Has any other individual experienced this, or is just me having bizarre issues once more?